Tim Chester is a pastor with Grace Church, Boroughbridge, a faculty member of Crosslands Training and the author of over 40 books. He has written on a wide variety of subjects, and cares deeply about making the link between theology and practice clear to his readers. He is also Chairman of the Trustees for Keswick Ministries. "With the publication of Chester and Woodrow's The Ascension: Humanity in the Presence of God, I'm grateful to be able to point others to an accessible and inspiring study of this central Christian doctrine. In reading this book, Christians will find their minds sharpened and hearts warmed. Delightfully, the book ends with an Ascension hymn. Theology leads to doxology." "Chester and Woodrow have given us a gift that will lift our eyes from this temporal horizon to the steppes of eternal joys of our High Priest in heaven." The ascension of Jesus Christ is unfortunately one of the most underappreciated aspects of the gospel. It is often outshined by the majestic doctrines of the incarnation, the crucifixion, and the resurrection... but the exaltation of Christ, as the authors seek to draw out, is a supremely important and necessary element of redemption and a source of comfort for the Christian pilgrim in the present age. There are three things about the introduction that are commendable: 1. It provokes the reader to think critically about the ascension of Christ; 2. It presents worship as a result of reflection upon the ascension of Christ; and 3. It points to the "glorious session" as a result of the ascension, where the enthroned Christ represents His people (with a view towards mission). In chapter one, the authors rightly point out the ascension is "the fulfillment of all that sacrifice and priesthood represented in the Old Testament." (p. 14) What follows is a survey of the types and shadows that point to Christ (Moses, the Priesthood, the Tabernacle, etc.) and His fulfillment of them as depicted in the book of Hebrews. 1. The connection between Samuel (who anointed King David) and John the Baptist (who baptized King Jesus). 2. The connection between the enthronement Psalms (especially Ps. 2), the Davidic covenant, and the transfiguration of Christ. 3. The necessity of the cross as the preparation for the inauguration of Christ's Kingdom in the ascension and the consummation upon His second advent. 4. The prophetic element of Daniel 7 in describing geopolitical developments over the next few centuries and the ascension of the Son of Man (Jesus, God the Son) into the presence of the Ancient of Days (God the Father). 5. The typological wilderness temptation failures of Adam and Israel realized in Jesus' obedient response to His temptation. 6. The authority of Christ in the Great Commission and the extension of His reign "throughout the earth through the mission of His people" (p. 41). 7. 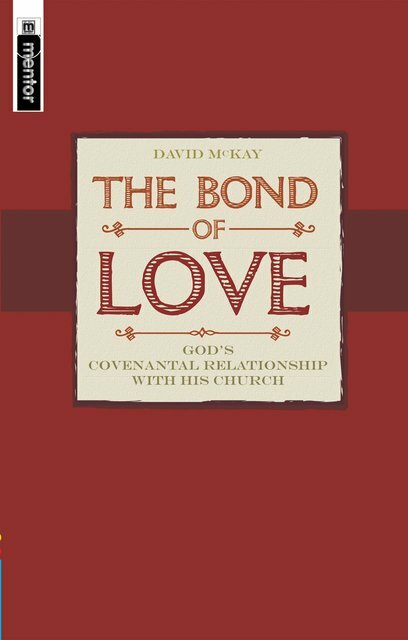 The comforting truth of God's sovereignty in the midst of a hostile mission field. 8. The relationship between the exaltation of Christ and the outpouring of the Holy Spirit on the day of Pentecost. 9. The ascended Christ building His Church through the distribution of spiritual gifts. This section concludes by proposing that the true authority and Kingship of the ascended Jesus, which has been inaugurated (already), is the foundation for mission and gospel proclamation until the consummation of His Kingdom (not yet). While most informed readers might anticipate a section on "Christ as Prophet", the authors devote this last chapter to the humanity of Christ. Chester and Woodrow highlight the "scandalous" teachings of the incarnation of God and the exaltation of a man: "The scandal is not just that God has left heaven to be 'enfleshed' on earth, but that God will return to heaven in the flesh... Human flesh becomes a permanent fixture in heaven (a scandal to Greeks) and a permanent fixture for the Son of God (a scandal for Jews)." 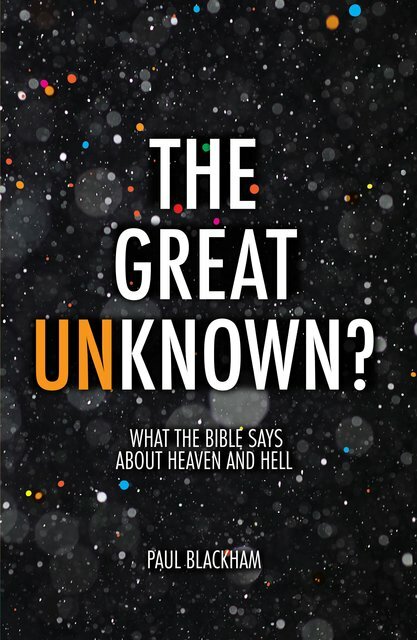 (p. 58) What follows is a brief survey of church history, discussing a number of heretical views on the person of Christ, and maintaining the importance of the full humanity of Jesus and His glorification with regard to redemption. 1. The necessity and security of the ascension. 2. The doctrine of the Lord's Supper (i.e. Christ's presence) during the Reformation (with special attention to the views of Calvin). 3. Mystical Union with Christ in the heavenly realms. 4. Inaugural eschatology and the "already" and "not yet" nature of the inter-advental period. 5. The restoration of humanity from its fallen, sinful state. The chapter closes with a focus on mission, and one point is especially interesting. Chester and Woodrow posit an "ascensional" ministry approach over-against the "incarnational" approach. This is commendable, since the church is not a replacement of Jesus with its own agenda, but rather an assembly of disciples under His authority called to participate in His redemptive mission. 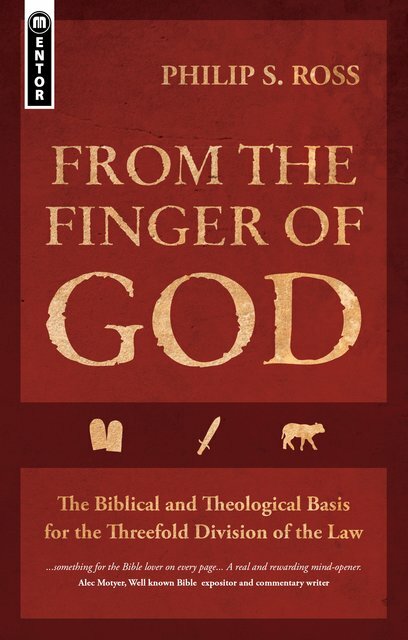 The conclusion is an excellent piece of biblical theology (largely influenced by G.K. Beale's work) filled with mountain-garden-temple imagery, condescension/ascension theology, and Ezekiel's eschatology. The authors show that Jesus is the fulfillment of these types and shadows and draw out the implications of the believers' union with Christ before closing the book with the consummation in the New Jerusalem-where there is no temple-because "the Lord God the Almighty and the Lamb are its temple" (Rev. 21:22). Overall, this little book (96 pages) packs a punch. It is concise, but the authors present some weighty truths with clarity and precision. 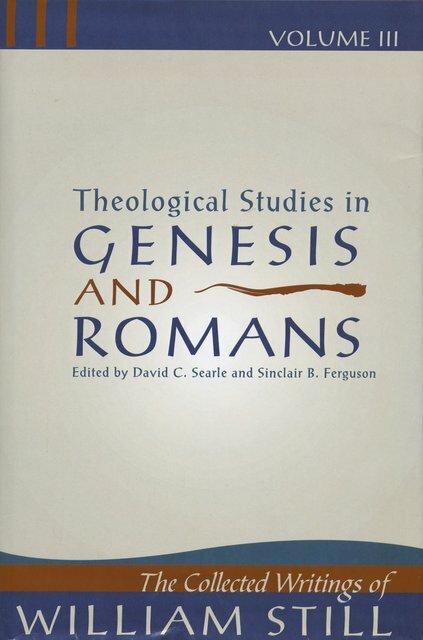 While I didn't care for the inclusion of theoretical physics and some of the stylistic choices the authors made, I would still recommend it due to the sound biblical-theological teaching. Due to the contemporary obfuscation of the doctrine of Christ's ascension and exaltation, this is a much-needed and welcome book that will comfort and encourage believers, and inform them of the necessity and sufficiency of our Savior's authoritative session-ministry.